Our talented team of Melbourne pianists are passionate about creating a unique musical atmosphere for your event. Whether you are seeking ambient background music or a full concert, we offer a wide range of musical styles and performance options to cater to your guests. 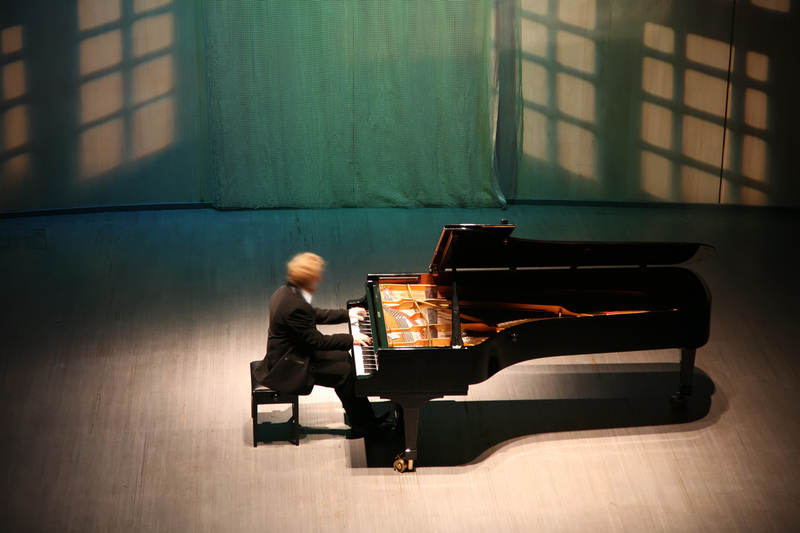 Our pianists perform classical, jazz, pop, as well as spontanous improvised works. Requests always welcome. We specialise in weddings, corporate events, conferences, cocktail parties, birthdays, engagement parties, and gallery openings. 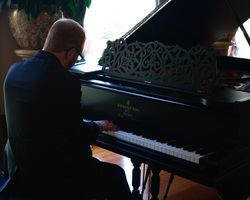 Bring a touch of class to your next event with our exceptional pianists. Available throughout Melbourne and Regional Victoria. Connor is an improvising pianist whose style ranges from jazz to classical pop, ambient and reflective. He performs beautiful background music at all kinds of events including weddings, birthdays, funerals, gala dinners, and government house open day. Connor is available for piano performances in Melbourne and throughout regional Victoria. Andy is a classically-trained improvising pianist based in Melbourne. He enjoys performing contemporary neo-classical works as well as his own improvisations. His repertoire includes contemporary works by Yann Tiersen, Ludovico Einaudi, Olafur Arnalds, Nils Frahm, and Max Richter, as well as a selection of familiar classical pieces. Nick Marks is an esteemed Melbourne contemporary jazz pianist who performs his original works and improvised art music for various instrumental settings. He has performed at the Melbourne International Jazz Festival and internationally in cities such as Paris, London, Tel-Aviv, New York and Buenos Aires. Nick is available as a soloist as well as in ensemble settings.